It takes lesser amount of money in setting up the logistics network than it takes in the marketing of a startup. While marketing is extremely essential, scrutiny of the methods used for marketing is also necessary. Entrepreneurs, founders and marketing managers should look into the intricacies of the marketing and prepare a report that helps them move forward at a neck breaking speed. Social Media and Micro Blogging sites are the most arduous tools for marketing in the contemporary entrepreneurial scene. Sharing is one of the most appreciated nuances of these social media sites and a study has proved that sharing incentives for social media promotions allow enterprises to get the promotions done seriously. When you are sharing incentives with people, you are letting them know about your serious attitude towards your work hence they start to match with your frequency of work and produces amazing results. Why Prefer Freebies to Paid Social Media Marketing? 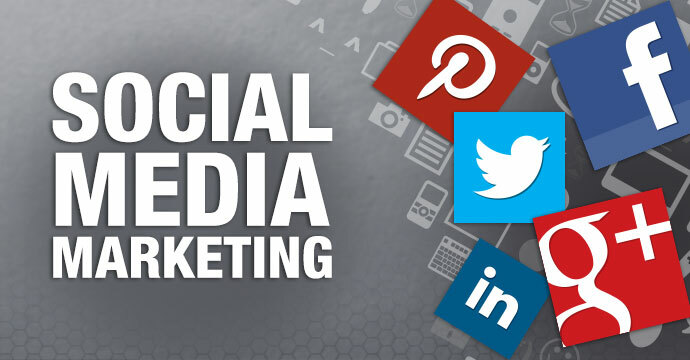 Social media paid marketing are done on the basis of INTERESTS people feed in their bio profiles. The algorithms find a match between your targeted audience and their interests in order to promote you. There’s a loophole in such kind of marketing, a person might be interested in Astronomy but it doesn’t mean that he is going to buy an astronaut suit from your online store and go for the moon. Freebie Marketing: with a less number of people on your social media account, you can use Freebie marketing for acquiring more and more loyal audience. When you are giving free books to your fanbase, a lot of them will bring in their friends who love to read books or collect. When you organize a contest and coax people to seek LIKES in order to win, you are allowing yourself to reach out to a wider set of audience and develop a fanbase who reaches out for your site/facebook page every now and then. Viral Marketing: Yes! 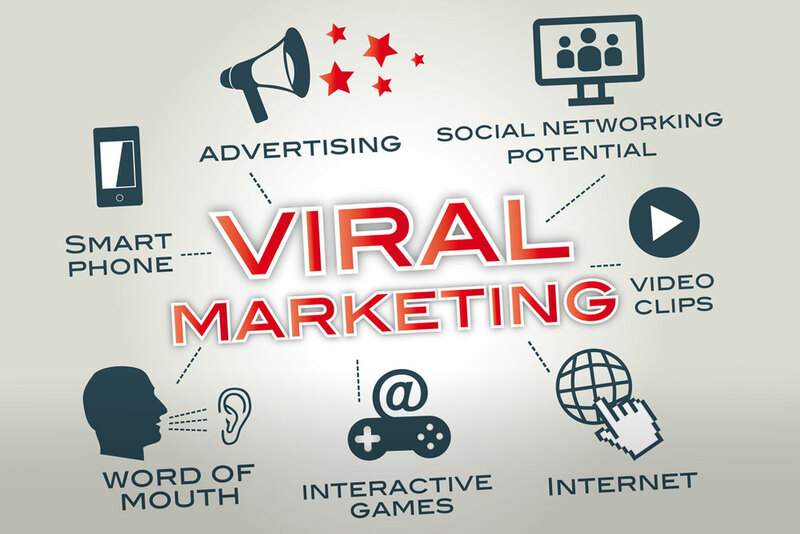 Viral is no natural phenomenon that occurs on its own; Viral Content can be created and used as a master marketing tool. What all thinks you need for viral marketing? You need to have a second step plan when indulging into Viral Marketing; you need to use the available tool and time really well. If your content lacks that instinct then you are going to fail with viral marketing. You will have to see that the content is appealing enough. Go ahead and market it on the social media sites. Doppler Effect: Facebook follows Doppler effect algorithm for all your social media posts. This means, the post preceding a viral post will reach out to more and more people. When a post gets fewer views then the following post will also suffer. 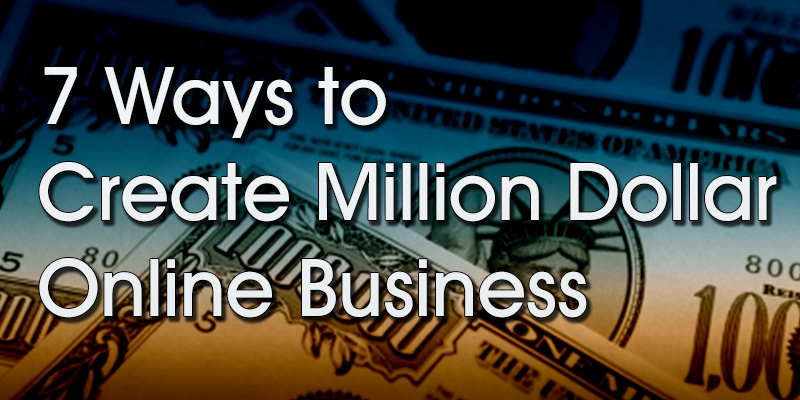 Hence you need to use your Credit Card or Facebook coupons and promote your viral content. Combine paid marketing with killer content and promoting it via freebies and gifts will help you in reaching out to the loyal customers and then turn those traffic into leads or email list. Make sure that you are at least acquiring a huge number of emails through this viral marketing campaign. It is extremely essential for you to do some qui-essential research and make your business a success. This post really make sense. But as pointed out, facebook organic post reach have drastically reduced to such a level that it became very difficult to get traffic through it. Paid campaigning is not feasible all the time.